© Barbara de Gery. All rights reserved. 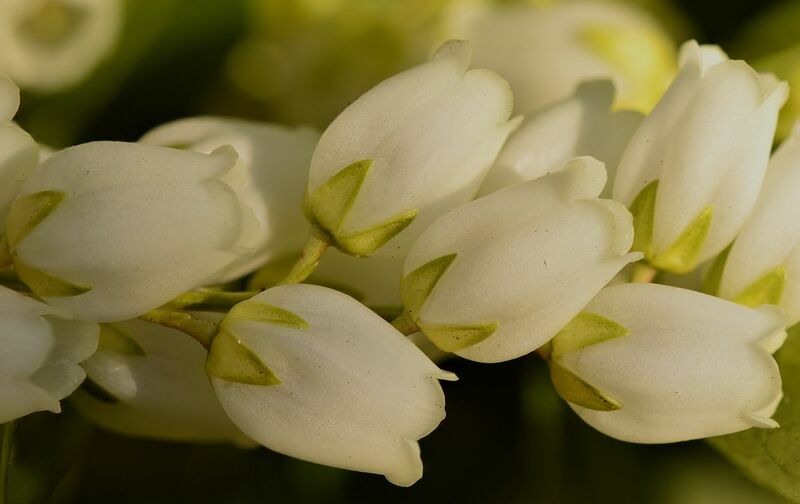 a macro photo the bell shaped flowers of the pieris shrub. Date Uploaded: Sept. 13, 2018, 11:22 p.m.